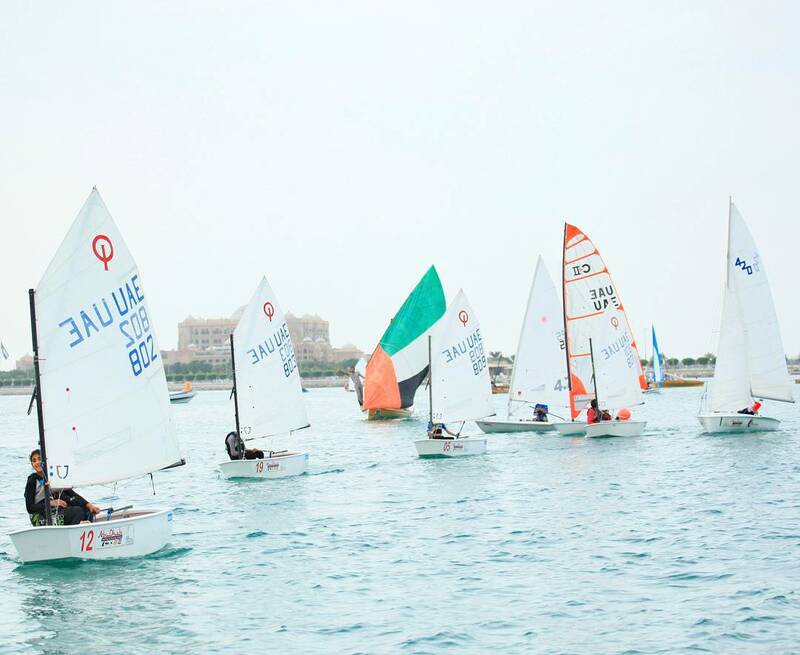 Abu Dhabi Sailing & Yacht Club organizing Dhow Sailing Race 22FT ON Tuesday 24th of November,2015 celebrating with the UAE National Sports Day 44, under “UAE Unites US” theme. The Race will start at 4:00pm on Abu Dhabi Chornich breakwater. Our Club invites all lover of Dhow sailing to follow & join our competition near the breakwater.